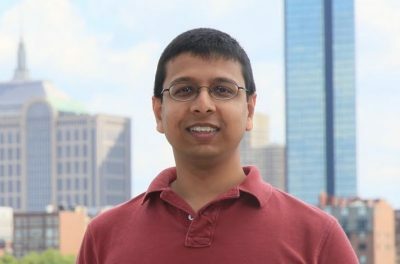 I am an assistant professor with the Deparment of Computer Science & Engineering at the University of Connecticut. My research interests are in computational biology and bioinformatics, with an emphasis on computational phylogenetics and comparative genomics. More generally, I am interested in algorithms and combinatorial optimization. I lead the computational biology research group where we develop new computational methods, efficient algorithms, and powerful software tools to help answer fundamental biological questions. PhD positions: Positions are available in the computational biology group for bright and motivated PhD students. PhD position details. Research opportunities for undergraduate students: Positions are also available for motivated undergraduate students who wish to gain research experience by working on exciting research problems. Undergraduate research opportunity details. In an effort to keep track of relevant conference deadlines, I also maintain a webpage with information on upcoming computational biology conferences.